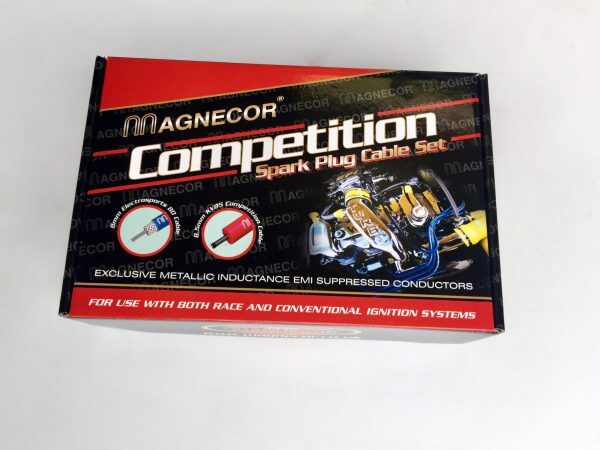 Magnecor lead set for MG Midget and Austin Healey Sprite. High temperature silicone ignition leads with a spiral wound stainless steel core. Design for competition usage or fast road engines. High performance with great reliability.